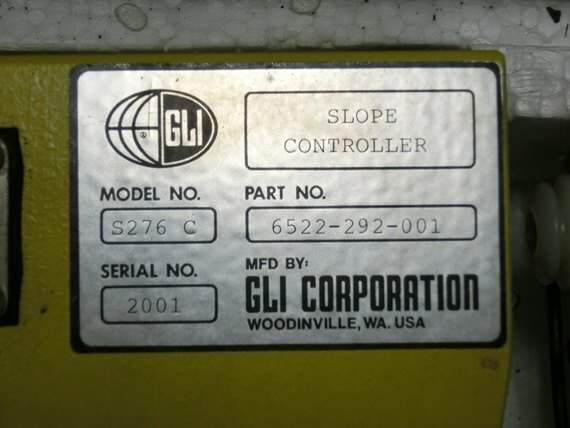 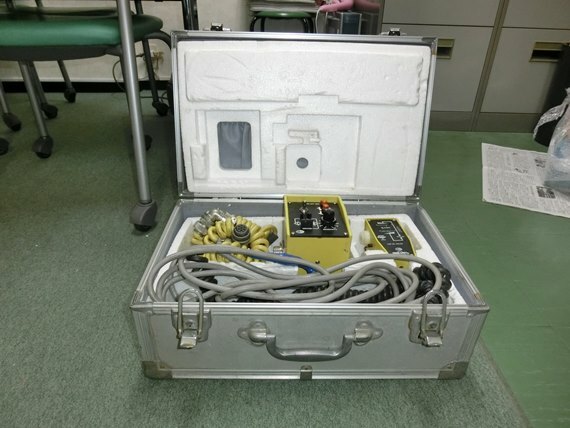 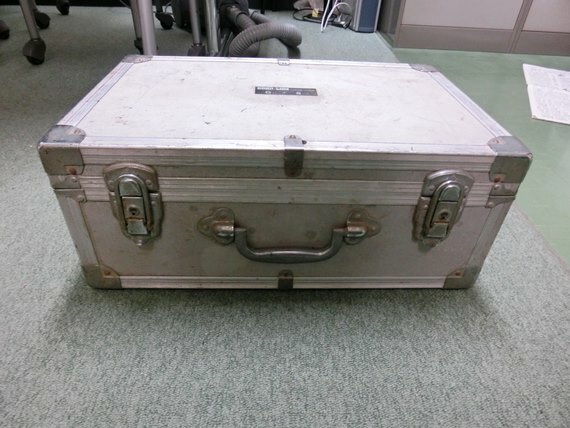 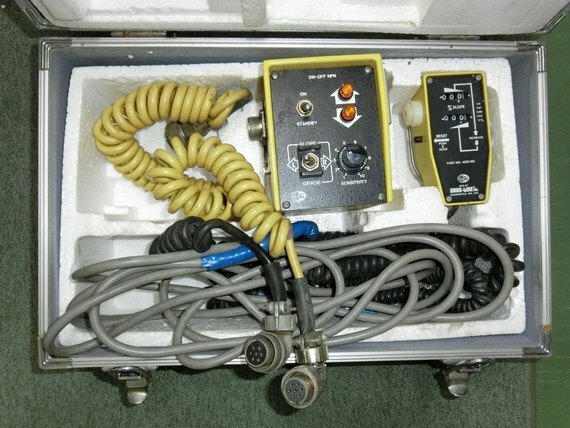 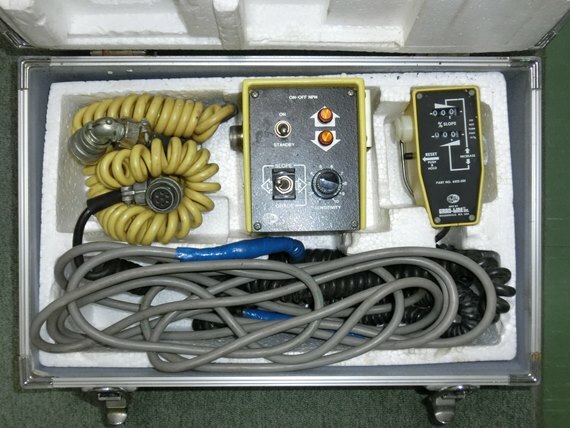 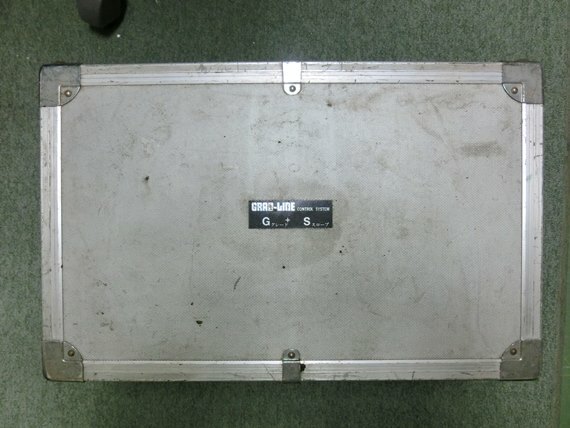 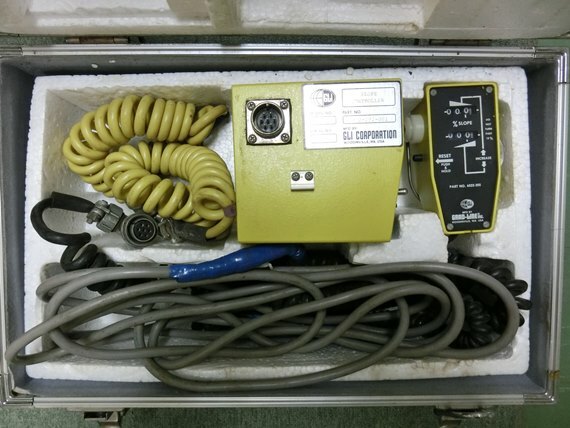 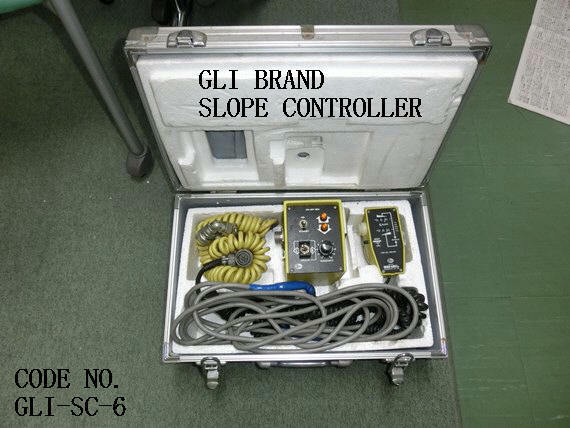 USED "GLI" BRAND SLOPE CONTROLLER (SENSOR) AND THE RELATED GOODS (CODE NO. 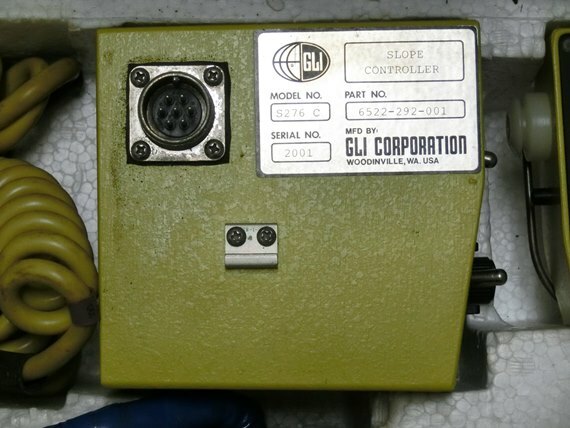 GLI-SC-6). 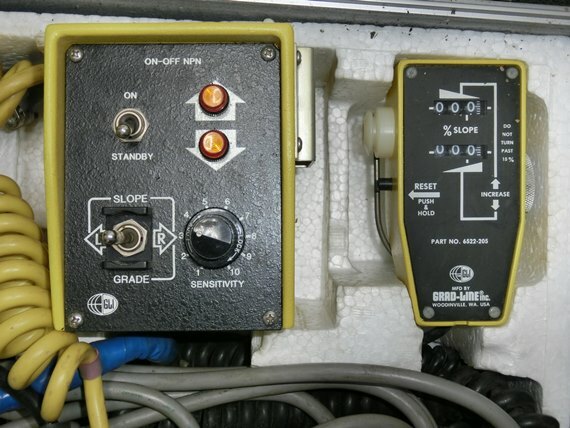 *THIS SLOPE CONTROLLER (SENSOR) CAN BE USED FOR ANY MODEL OF THE ASPHALT FINISHER (PAVER).